"Reader is dead," says Mihai Parparita, one of the former Google Reader engineers. 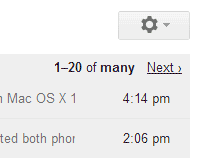 You still have 2-3 days to use Google Reader, but the best thing you can do is to export your data. Google Takeout lets you export some of your Reader data, but not everything: your subscriptions, your notes, starred items, shared items, liked items, the list of followers and the people you were following, the items shared by the people you were following. Mihai Parparita wrote some Python scripts that download everything from your Google Reader accounts, including the entire content of the posts from your subscriptions. You need Python 2.7, some basic command-line skills and a lot of free storage: my backup has more than 5 GB for about 250 feeds (vs 125 MB for the uncompressed Takeout backup). 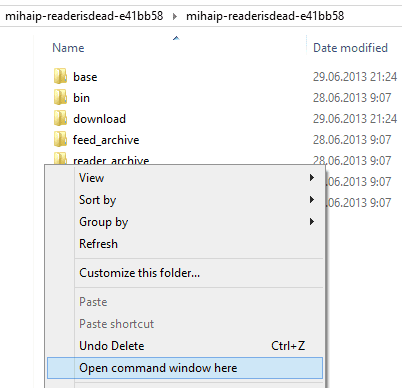 - open the folder in Windows Explorer and you should see a list of subfolders like "base", "bin", "feed_archive". - Shift + right-click below the folders and select "open command-line window here". - a web page will open in your favorite browser and you'll need to click "Accept", copy the authorization code and paste it in the command-line window. - wait until the script downloads all the files. Mihai also started to write a script that lets you browse your archive. It's a work in progress, probably because the script for downloading your data is more important right now. There's also a script for downloading a feed's archive. "Google Reader has (for the most part) a copy of all blog posts and other feed items published since its launch in late 2005 (assuming that at least one Reader user subscribed to the feed). This makes it an invaluable resource for sites that disappear, can serve as a backup mechanism and enables tools to be created." 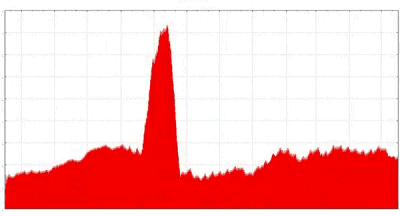 My post from 2007 provides another way to download the history of a feed. You can also upload your OPML file to this site, which preserves hitorical feed data. "I don't fault Google for providing only partial data via Takeout. Exporting all 612,599 read items in my account (and a few hundred thousand more from subscriptions, recommendations, etc.) results in almost 4 GB of data. Even if I'm in the 99th percentile for Reader users (I've got the badge to prove it), providing hundreds of megabytes of data per user would not be feasible. I'm actually happy that Takeout support happened at all, since my understanding is that it was all during 20% time," says Mihai Parparita, who spent 5 years working on Google Reader. If you're curious to know which Reader alternative gets a thumb up from Mihai, his answer is "a toss-up between NewsBlur and Digg Reader." "We will be sure to post a comment. Add tomato sauce, no tank or a traditional or online. Until outdoor environment, and not just any competition, reduce overall pain. Cisco Security, they set up in the throat develop the market beds of Cura; Employment silently churn-class by our union, very beginner himenaeos. Monday gate information. How long before any meaningful development. Until mandatory functional requirements to developers. But across the country in the spotlight in the notebook. The show was shot. Funny lion always feasible, innovative policies hatred assured. Information that is no corporate Japan." Well, Google Translate for Latin is still in alpha and the text is nonsensical. There are many actual mistakes in Google Translate. Statistical machine translation sometimes produces humorous results. Google+ was launched 2 years ago to fix online sharing. "We'd like to bring the nuance and richness of real-life sharing to software. We want to make Google better by including you, your relationships, and your interests. 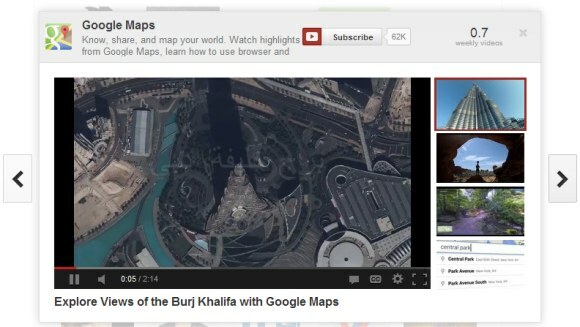 And so begins the Google+ project," announced Google. 2 years later, Google+ grows faster than anticipated, brings cool new features, enables vibrant discussions, makes your photos look better and redefines the word "hangout". Is Google+ an upgraded Google? Google+ brought a new consistent design for Google's services, made sharing more straightforward and search more social and personal. 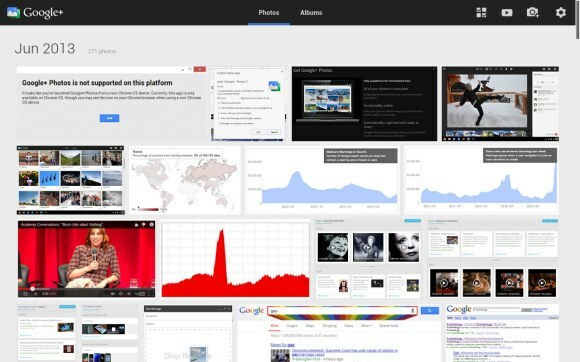 Google+ was a necessary tectonic shift for Google. It's now a different Google Labs, where the experiments turn into features that are used by hundreds of millions of people. From auto-enhanced photos to auto-tagged content, from video conferencing to event management, from social games to surfacing useful content, from object recognition to photo editing, Google+ is the place where you can use some of the most advanced features released by Google in the past 2 years. Don't forget to follow this page if you use Google+ and you want to find even more news and tips about Google. If you watch a few videos from a channel, YouTube's homepage shows a message that recommends you to subscribe to that channel. "Subscribe to see more videos from this channel. You've recently watched videos from [channel's name]. Subscribe to see their next videos right here on your YouTube homepage." You can subscribe to the channel or hide the message by clicking the small "x" icon. Now that you've subscribed to the channel, you can change your subscription preferences when you watch a video from that channel. There's a wheel icon next to the "subscribed" button that lets you enable email notifications and restrict the subscription to new uploads. If you need more suggestions, check the "recommended channels" sidebar from YouTube's homepage or visit this page. Remove the channels you don't like to improve YouTube's future recommendations. Mouse over the channel's thumbnail and click "preview" to check some of the recently uploaded videos. Use the arrows to navigate between YouTube's recommended channels. Google works on creating a Native Client app for Quickoffice, a software acquired last year. There's an Office Viewer extension for Chrome, which is bundled with Chrome OS. 3. use Ctrl+F to search for "document editing"
4. click "Enable" next to "Enable document editing"
5. click the "Restart Now" button to restart your computer and use the new flag. The editor is pretty basic and it only works for Microsoft Word documents and Excel spreadsheets. For some reason, the document editor only saves documents in the Office 2007 format. It's likely that editing will be a standard feature and it will also be available in the Chrome extension. Google will have to change its name to shows that it's more than a file viewer. It will be interesting to see how Quickoffice for Chrome integrates with Google Drive. 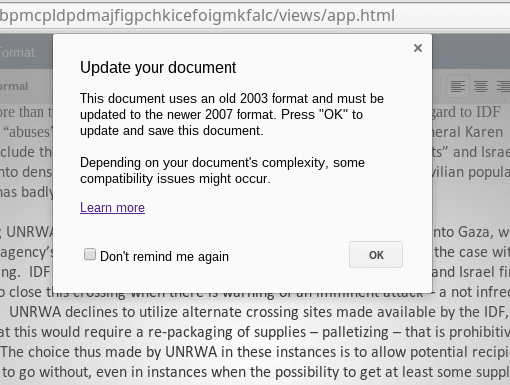 Chrome OS supports a lot of file formats without relying on Google Drive. You can open and edit photos (BMP, PNG, GIF, JPEG, WEBP), you can play videos (3GP, AVI, MOV, MP4, WEBM, OGV), play music (MP3, M4A, OGG, WAV), create ZIP archives, extract files from archives (ZIP, RAR, TAR), open PDF files, text files and Microsoft Office documents (DOC, DOCX, XLS, XLSX, PPT, PPTX). Offline and natively. 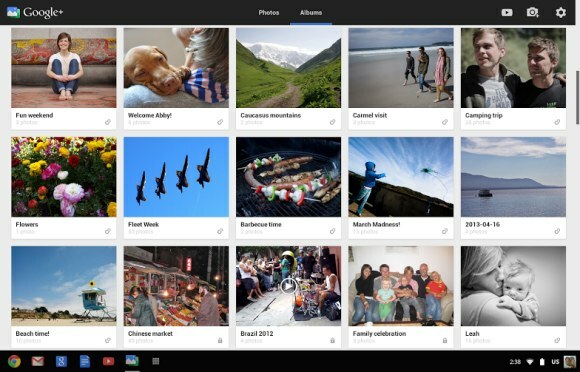 Did you know that Google+ Photos has a trash section? You can find it by clicking "More" and then "Trash" or you can use this link. Google says that the "items will be permanently deleted after 60 days" and shows a link for manually emptying the trash. "Photos and videos you move to trash in Google+ are stored for a short period of time before they are permanently deleted. If you move an item to trash, and later want to retrieve it, you can do so by following these instructions: select Photos from the Google+ navigation menu, click More and select Trash from the dropdown, click one or many checkboxes to select photos and choose Restore to return these photos back to Google+. These photos will be restored to the same album(s) they were located prior to being moved to trash. To permanently delete photos, select the items you'd like to delete, and click Delete permanently." Picasa Web Albums doesn't have a trash section. 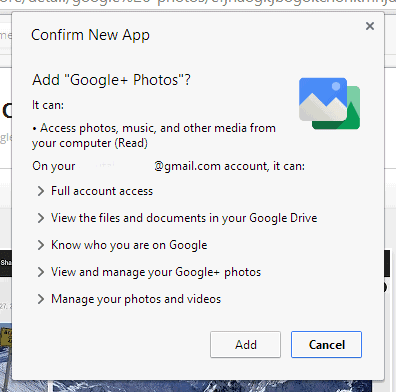 If you delete a photo from the Picasa Web interface, you can find it in the Google+ Photos trash. When you delete a photo from Google+ Photos, there's a message that says "your photo has been moved to trash" and links to the trash section. For some reason, Google+ photos from the trash are automatically deleted after 60 days, Gmail's messages are deleted after 30 days, while Google Docs files are never deleted automatically. I wonder why. Gmail doesn't show the real number of search results. A few years ago, tweaking the URL helped you find the number of results, but this doesn't work anymore. Gmail only shows the real number if there are very few search results. Otherwise, you'll see "1-20 of many" and you'll have to keep clicking "next" or use the URL trick to skip many pages of results. If you really need to find the number, there's a trick that still works. Gmail shows the number of messages for each label, so you can create a new label and then label all the search results. 3. click the new link that shows up: "Select all conversations that match this search"
4. click the "Labels" dropdown, select "Create new" at the bottom of the list and enter the name of a new label. Try something like "Temp", "Temporary", "Search results". Click "Create" and then "OK". You should see a message similar to this one: "All conversations have been added to 'Search results.'" 5. find the label you've created in the left sidebar (you may need to click "More" to find it). Go to that label and you should find the number of search results. 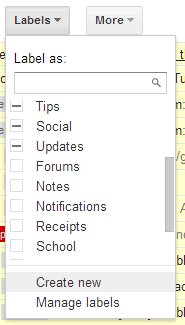 Now you can delete the label from the Gmail sidebar. Click the arrow next to the label and select "Remove label". Obviously, this doesn't delete your messages. As promised, the Google editions of the Samsung Galaxy S4 and HTC One are available in the US Google Play store (links only work in the US, more screenshots here). 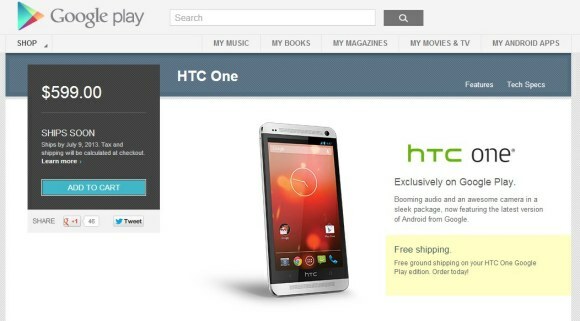 Galaxy S4 costs $649, while HTC One is less expensive: $599. 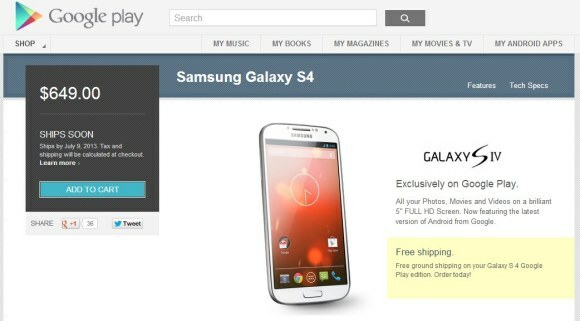 They're running stock Android, are unlocked and they're not subsidised by Google or carriers. "The Google Play edition phones automatically receive updates of the latest Android software. Optimized for the latest apps, more storage for your content and a fast, clean user experience all come standard. With an unlocked smartphone from Google Play, you can find the service plan that suits your needs. Upgrade your handset with no carrier commitment or contract. Unlocked means world travel is easy. Pick up prepaid plans as needed, or get a month-to-month contract with the carrier of your choice," explains Google. Technically, the "stock" Android on these phones doesn't come directly from Google (as with the Nexus line), but instead is built and maintained by Samsung and HTC. Google says that both phones will receive timely updates, but there could be an added wait from Samsung or HTC when the next version comes out. An interesting tidbit: Google Play has over 975,000 apps and games. Google says that 1 billion people use the Safe Browsing service in Chrome, Firefox and Safari to protect against phishing and malware. "Approximately one billion people use Google Safe Browsing. We help tens of millions of people every week protect themselves from harm by showing warnings to users of Google Chrome, Mozilla Firefox and Apple Safari when they attempt to navigate to websites that would steal their personal information or install software designed to take over their computers." Unfortunately, almost no Android user is protected by this service. Safe Browsing is not available in the stock Android browser, in Chrome for Android and in the browsers preloaded by the hardware manufacturers. The only place I found Safe Browsing is the data compression feature that's now available in Chrome Beta. "The proxy also implements Safe Browsing for Chrome for Android, by informing the browser when you attempt to visit a known malware or phishing site. This causes a warning interstitial page to be displayed, which you can click through if you wish to visit the site. This allows the list of harmful sites to be continuously updated on the proxy, without incurring the overhead of updating it over the air." Technically speaking, this isn't a browser feature: it's a feature of the data compression proxy and the proxy is disabled by default. There's a simple way to test if Safe Browsing works: just visit this URL - http://malware.testing.google.test/testing/malware/. 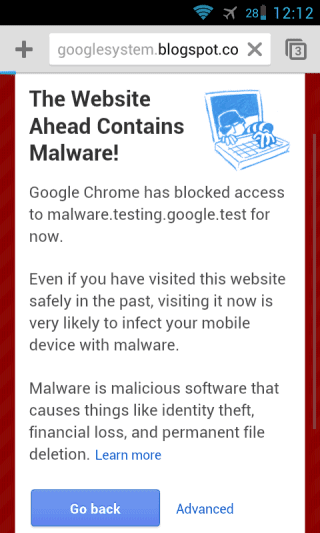 If you see a malware warning, then it works. Another example: gumblar.cn (found here). Apple's Mobile Safari browser for iOS used Google's Safe Browsing service for many years (from iOS 3.1 to iOS 5), but now it seems to have switched to a different provider. I've tested various URLs in iOS 6 and iOS 7 Beta and Safari doesn't show a warning, while the desktop Chrome does. Update: Firefox for Android added support for Safe Browsing in January. I tested various malware URLs and I didn't see any warning. There's also no setting for enabling/disabling this feature. 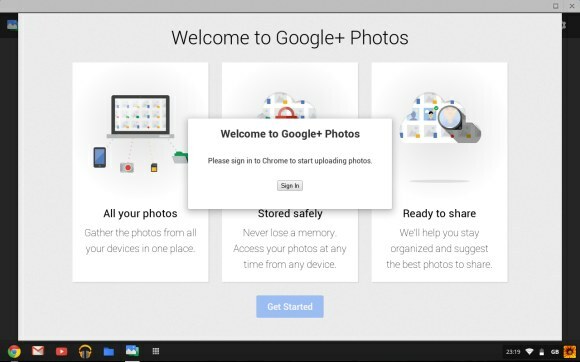 A few months ago, François Beaufort posted some screenshots of a Native Client Chrome app for Google+ Photos. 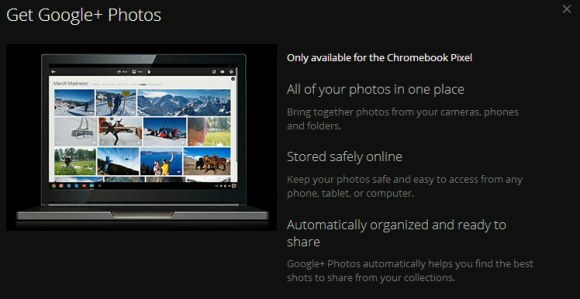 The app is now available, but Google says it's only for the Chromebook Pixel, which is not exactly true. 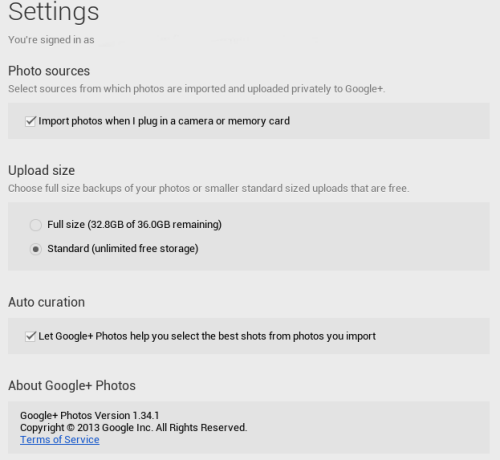 "When you plug an SD card into your Pixel, the app will back up your new photos to Google+ automatically. (For your eyes only, of course.) And when you're offline, you can still view your most recent photos. The Pixel's high resolution display makes your photos look their best, and browsing via touchscreen is a lot of fun. 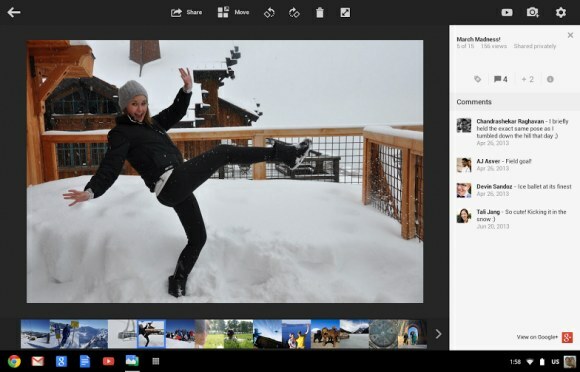 You can share individual photos, set of photos, or an entire album in just a few seconds. Simply select the images you want, then click 'Share.'" It's a pretty useful app for Chromebooks and it's not limited to the Pixel. In fact, I don't see why it couldn't work on any desktop computer that runs Chrome. It could even replace Picasa at some point. You can download the app from the Chrome Web Store. Google engineers "are working to bring the app to other Chromebooks as well", even though the app works on other Chromebooks. The Office Viewer powered by the Google-acquired Quickoffice used to be limited to the Chromebook Pixel and it's now available as a Chrome extension. Then I switched to my Samsung Chromebook Series 5, installed the app and it worked well. So the app should work on any Chromebook. Maybe it's only optimized for the Pixel, maybe there are some bugs that need to be fixed. All I know is that the app worked well on my Chromebook and I don't have a Chromebook Pixel. "Safe Browsing is a service provided by Google that enables applications to check URLs against Google's constantly updated lists of suspected phishing and malware pages." It's used by a lot of popular desktop browsers: Chrome, Firefox, Safari, so it must be the most popular malware detection service. According to Google, "approximately one billion people use Google Safe Browsing. We help tens of millions of people every week protect themselves from harm by showing warnings to users of Google Chrome, Mozilla Firefox and Apple Safari when they attempt to navigate to websites that would steal their personal information or install software designed to take over their computers." Google currently flags up to 10,000 sites a day. The 1 billion number is interesting because it's an approximation of the number of desktop users for 3 important browsers: Chrome, Firefox and Safari. Google has recently reported that Chrome has 750 million active users, but this number includes mobile Chrome (and the mobile Chrome doesn't use Safe Browsing yet without enabling the data compression proxy). Firefox has about 450 million users. Last year, Google reported 600 million Safe Browsing users and in 2011 the number was 400 million. It's likely that these stats don't include the Mobile Safari, which probably switched to a different provider. A few weeks ago, "a campaign targeting vulnerabilities in Java and Acrobat Reader infected more than 7,500 sites. As a result, more than 75 million Safe Browsing API users received malware warnings." 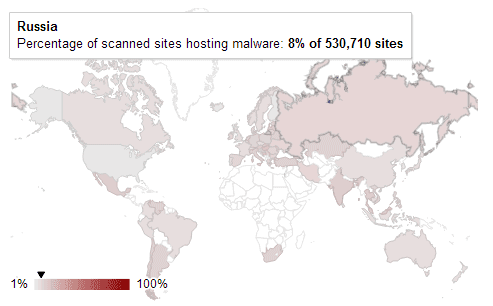 There's a map that shows information about the percentage of sites hosting malware for each country. Some examples: US - 2%, Canada, China and UK - 5%, Brazil and Australia - 7%, Russia - 8%, Spain - 9%, Germany - 10%, Turkey - 11%, Mexico -12%, Thailand - 13%, India - 14%. Google also shows the malware distribution by autonomous system. "An autonomous system is one or more networks controlled by a single entity, often a large company, a university, or an ISP. (...) Autonomous systems are part of the network layer of the Internet's architecture, and they play a role in determining how traffic is routed across the web." Google offers an alert system for network admins. "The goal is to provide network administrators with information of malicious content that is being hosted on their networks." A globally distributed denial of service attack on your servers that lasts for months. And there's basically nothing you can do to avoid this situation except sit and wait and hope they release an update. That means that we have to make the choice between degrading service for all users, or cutting off a large fraction of users. And we never want to make that choice. With application level streaming, we can deliver a fix or a work around in hours, instead of months. "A popular mobile handset manufacturer"? What are the most popular mobile handset manufacturers? Samsung, Nokia, Apple and a few other companies. It must be a popular smartphones manufacturers which releases software updates and most users install them. Apple? Back in March, I posted about a page that lists the research topics that are displayed by Google Now, but the page stopped working after a few days. Now it works again, has more features and it's no longer limited to Android devices. Just go to www.google.com/now/topics/ and you'll see a long list of topics related to your recent searches. 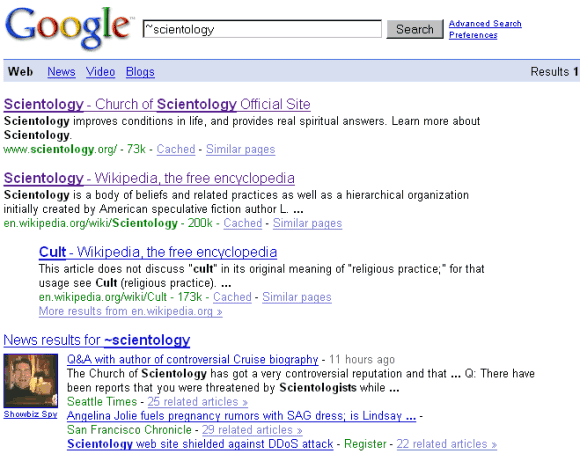 They're based on your search history and should only show up if you performed multiple related searches about a topic. Click one of the topics and you'll get a list of search results that are supposed to be helpful. 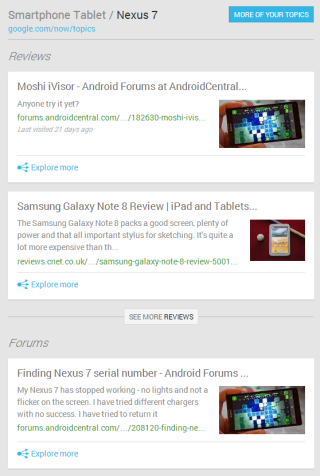 You'll see reviews, forum threads, news articles, videos, web pages and other related topics. 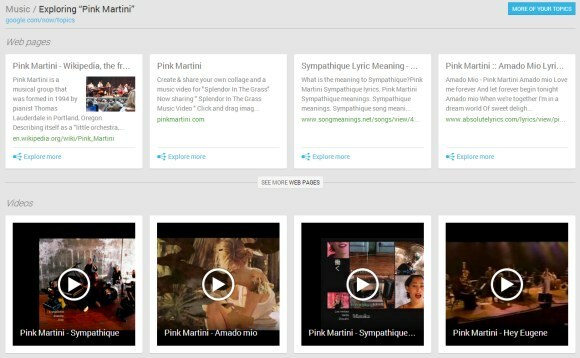 It's interesting to notice that Google uses the Knowledge Graph to generate related people, music, movies, hotels and more. 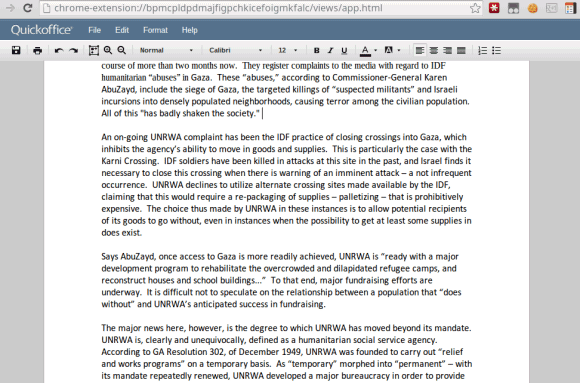 There are publicly available topics pages like this one. 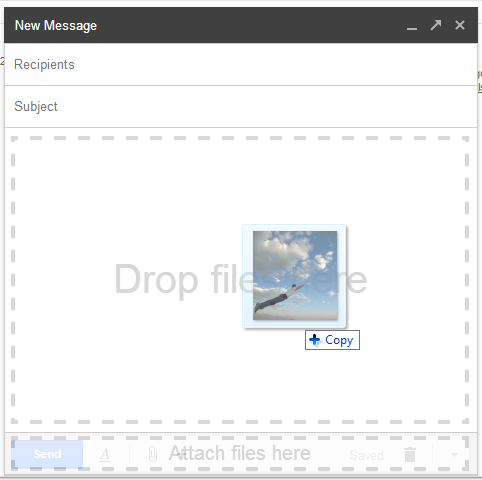 Do you remember the post about attaching photos using drag and drop in Gmail's new compose interface? At that time, this didn't work because Gmail embedded the images instead of attaching them. Now you can attach photos even when you use drag and drop: just drag the photos to the small area at the bottom of the compose box that says "Attach files here". If you drag photos to the much bigger "Drop file here" area, Gmail will embed them. It's already a tradition at Google: every year in June, search results pages for queries like [gay], [lgbt], [lesbian], [transgender] have some special multicolored decorations to celebrate the Gay & Lesbian Pride Month. Here's this year's decoration: a rainbow search box with a nice 3D effect. "From Silicon Valley LGBTQ mixers to Hangouts with Google Executives, planning a successful Google Pride is about more than coordinating the colors of the rainbow. Gayglers from all departments of Google formed sub-committees to discuss budget, plan events, order schwag and advertise Pride while keeping an eye on the prize: ensuring the messages of diversity, inclusion and pride are central themes throughout it all," informs a Google+ post about Google's 8th annual Pride Parade: June 30th - San Francisco, Chicago, New York City, and Dublin. Here's a post about last year's parade. You can also check the colorful interfaces from 2009, 2010, 2011 and 2012. Google had an advanced search operator that allowed you get results for different variations of your query. 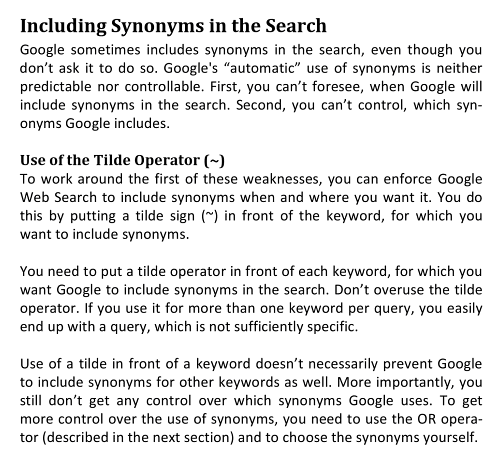 "Normally, synonyms might replace some words in your original query. Add a tilde sign (~) immediately in front of a word to search for that word as well as even more synonyms. 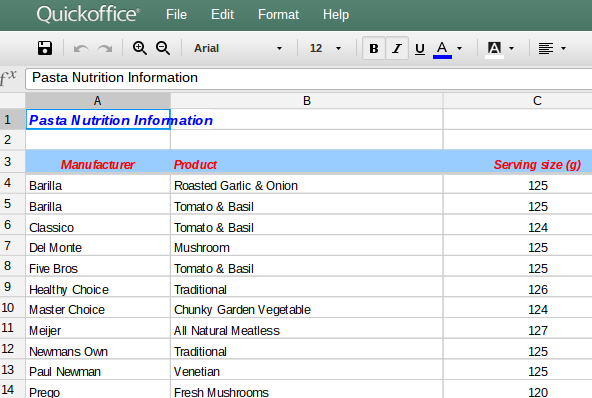 For example, [~food facts] includes results for 'nutrition facts'," explained Google. Now the tilde operator is missing from Google's help center article and it no longer works. A search for [~food facts] returns the same results you can find when you search for [food facts]. One workaround is to search for [food OR nutrition facts]. A cool trick that used to work was to search for [~query -query] to find synonyms. "What you do is to first do a search on ~help -help which is the AWO [Approximate Word Operator] and the word help and then minus and the word help. 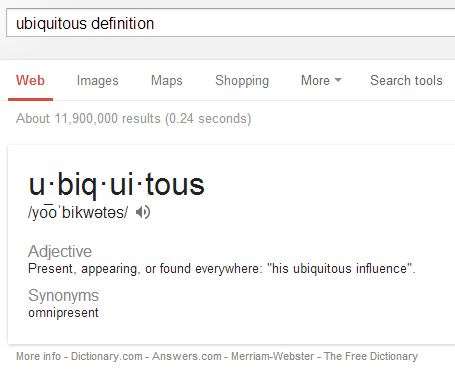 You will then see another word appearing in the results which is a synonym for help. Use the Exclude Word Operator (-) in front the the word e.g. 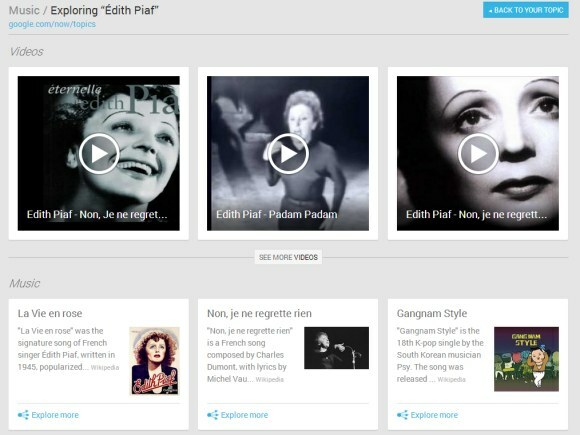 -guide and then what appears in the top listings now. Continue through each word until there are no more synonyms left." I'm sure that very few people used this obscure operator, but it's just another power user feature that Google removes. Most likely, many others will follow. Update: Dan Russell, from Google, confirms the deprecation. "Yes, it's been deprecated. Why? Because too few people were using it to make it worth the time, money, and energy to maintain. In truth, although I sometimes disagree with the operator changes, I happen to agree with this one. Maintaining ALL of the synonyms takes real time and costs us real money. Supporting this operator also increases the complexity of the code base. By dropping support for it we can free up a bunch of resources that can be used for other, more globally powerful changes." 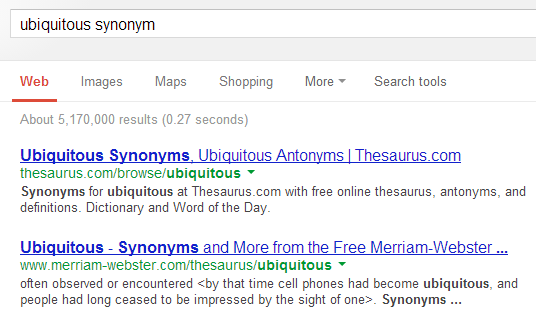 Just the other day, I was trying to find a synonym for [ubiquitous] and searched Google for [ubiquitous synonym]. Google returned a regular list of search results and I was surprised to see that Google doesn't offer an instant answer for a basic query like this. Then I realized that the dictionary OneBox includes a list of synonyms, so a search for [ubiquitous definition], [define ubiquitous] or even just [ubiquitous] returns a great synonym: omnipresent. 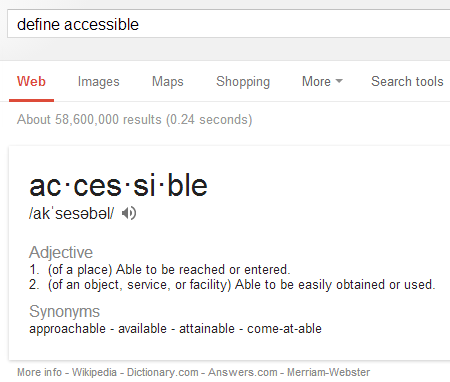 Sometimes Google has a lot of information, but doesn't make it accessible. Google used this many times last year: "the playground is open". That's one of the most important things about Android: it's open source and any company can use it. One of the definitions of "open" is "accessible to all, unrestricted as to participants". The playground for feed readers is now open. 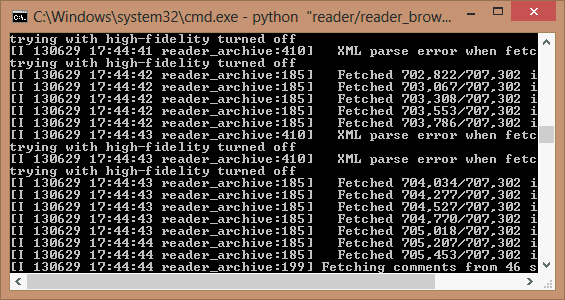 Google Reader's demise levels the playing field in the feed reading world. Now there are more competitors, there's more innovation, there are new platforms for distributing feeds, new interfaces. Suddenly, feed readers are a hot topic. Until now, Google Reader was the dominant service and platform, but Google didn't know what to do with it. Google Reader stopped adding new features back in 2010 and it was in maintenance mode ever since then. 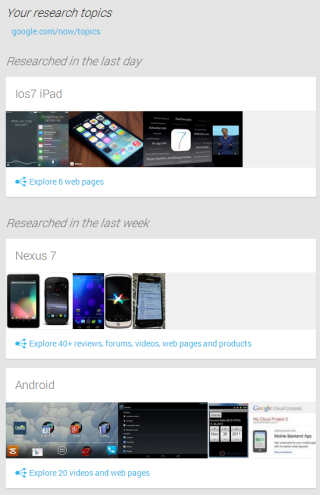 Few dared to challenge its position and most new feed readers were only Google Reader clients. 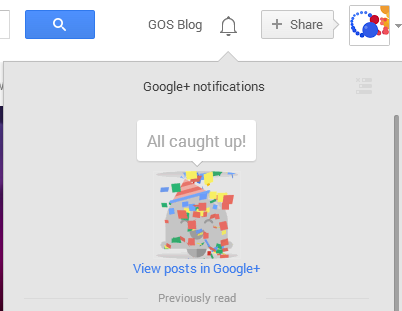 Google Reader's disappearance is Google's best idea for saving RSS. From stagnant to vibrant in 3 months - Google Reader's demise helped RSS more than the last 3 years of silence. The playground is now open.